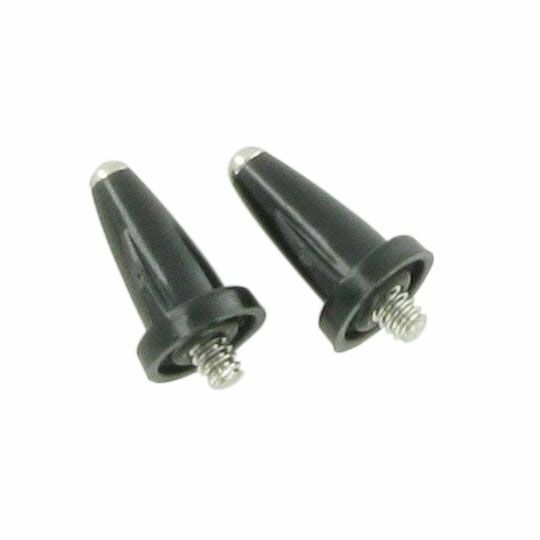 7 of 8 (88%) reviewers would recommend this product to a friend. 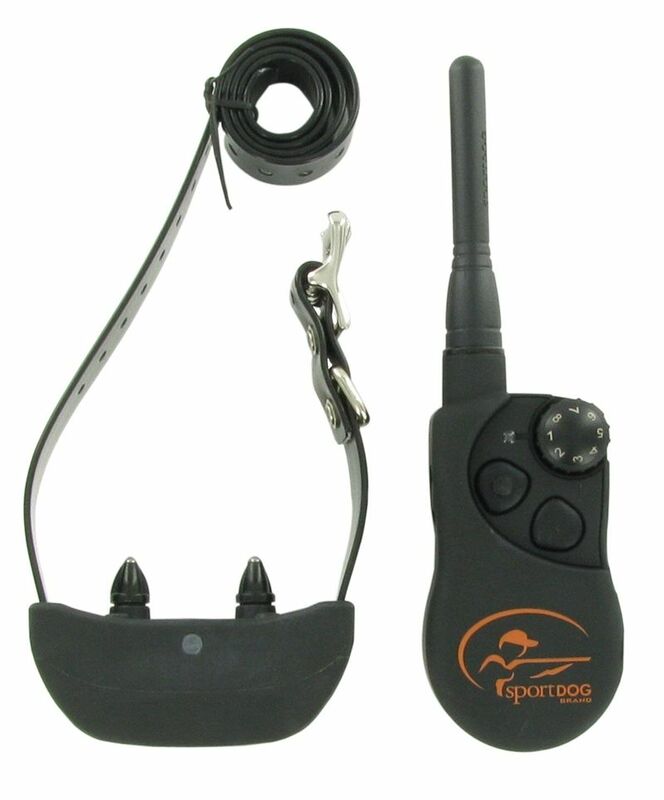 The SportDOG SportHunter SD-1225 is an excellent choice for the outdoorsman who wants quality, dependability and performance in a training collar. The SD-1225 offers a variety of settings; continuous, momentary, vibration and tone at a range of different levels. Additionally, the stimulation settings can be set to low, medium or high making it truly customizable for the individual dog. This SportDog training collar uses DryTek Waterproof Design Technology to make the system completely waterproof, perfect for retriever training. 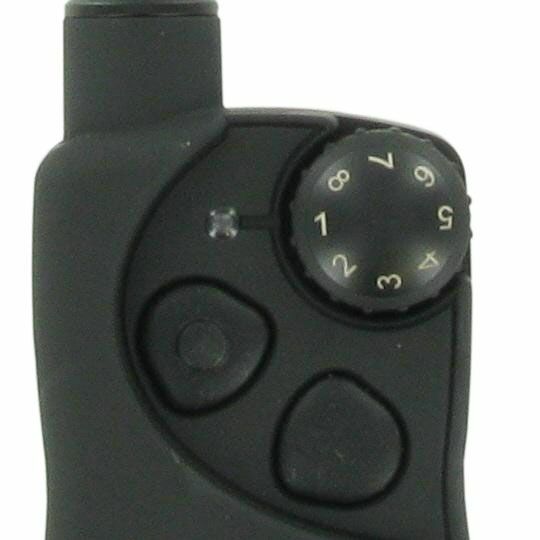 The SportDOG SD-1225 is expandable for up to 3 dogs, with the training collar and beeper functions controlled by a single transmitter. 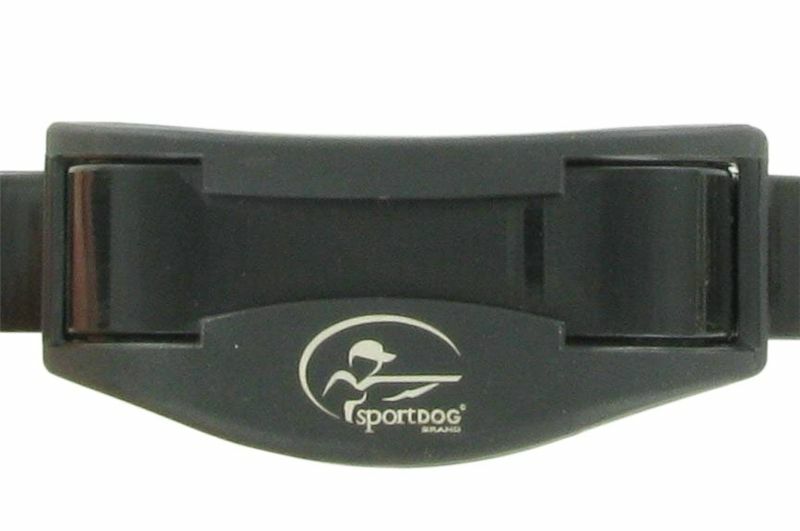 The SportDog SDR-A Add-A-Collar is needed to add additional dogs to the system. 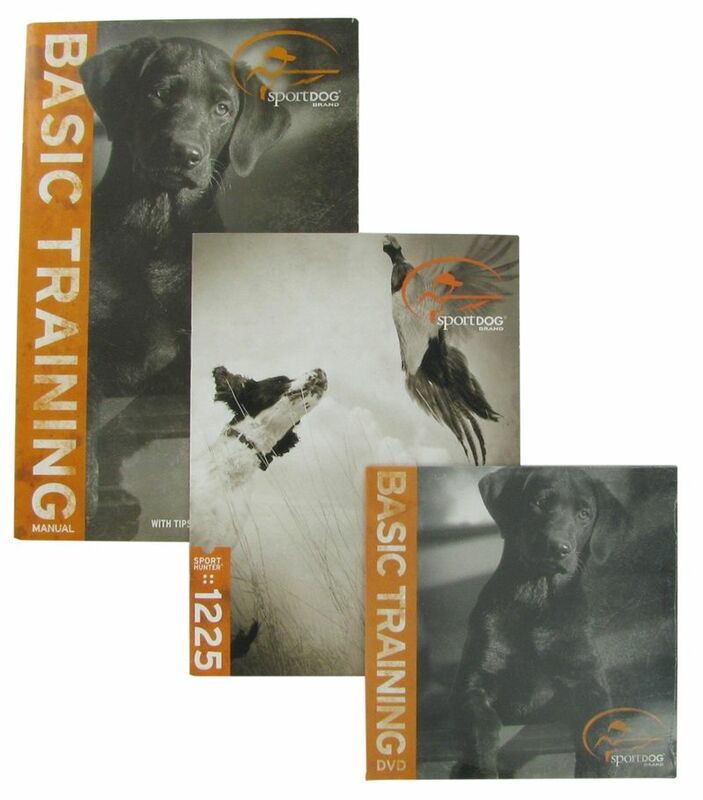 Click here - SportDOG SD 1225 Owner's Manual. Summary:I was about to accept my fate that I’m never going to be able to control my very stubborn and aggressive dog. He has been like then ever since the day he arrived at our house. All the more if we take his leash off. He would wander off for hours I would get worried he won’t be able to come back. We live in a 300 acre property which is just too much for my dog to resist. I’ve tried other types and brands of dog collars but they didn’t work on him. Some weren’t long-ranged enough while others weren’t strong enough for my dog to notice. I was really about to give up when a friend of mine said to try the SD-1225. So I did. Risking to waste money on yet another collar which may or may not work on my dog. It’s good that I took that risk. I’m simply amazed by this collar. The range is spectacular. 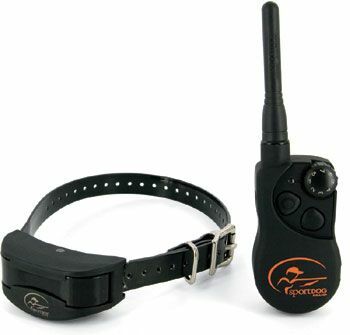 I was amazed by how quick my dog understood my commands using the collar. It was unbelievable. My dog can now run around without his leash and I will not worry a bit. I highly recommend this collar. 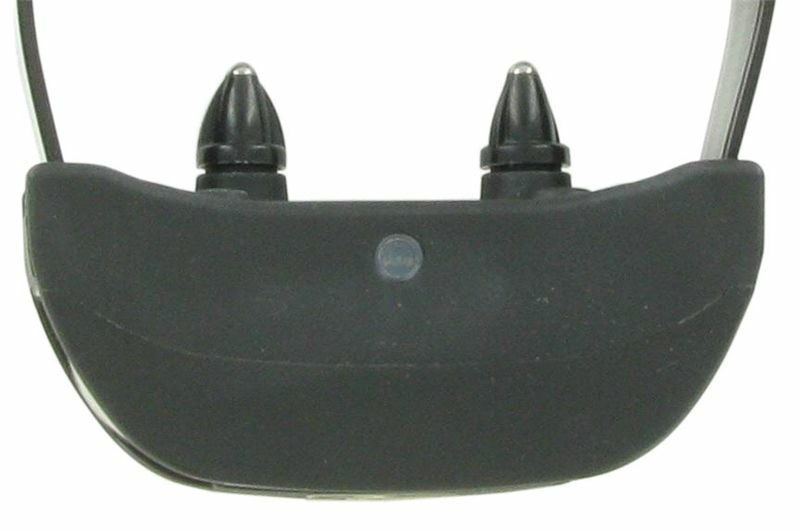 Summary:I previously own another SportDog collar which was generally okay. It was very effective on my dog. I just wished it didn’t take forever to charge. 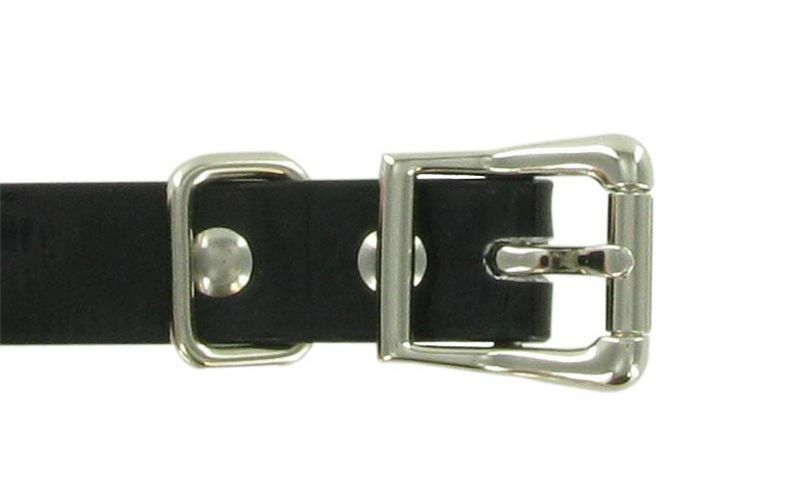 So when I had another chance to buy a new collar, I looked this up and decided that it was the best for my dog. 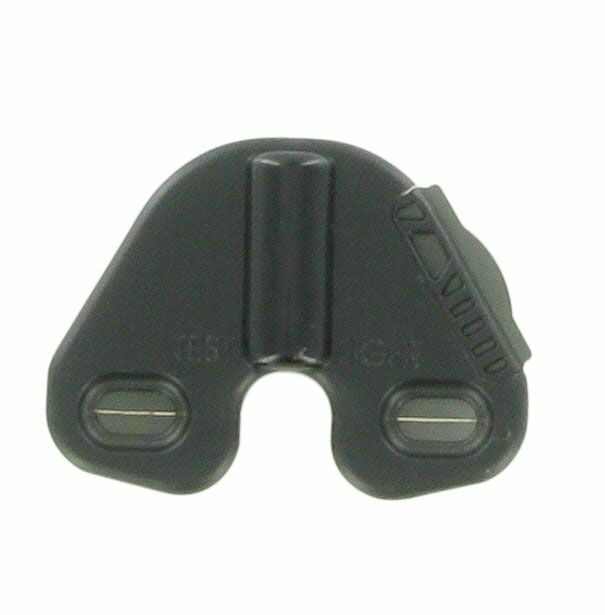 I really love that it takes a short while to charge this compared to the last collar I used. It works great with my dog. And so far, I haven’t encountered any problems with it. Everything is going well. My dog is happy and I am happy too. 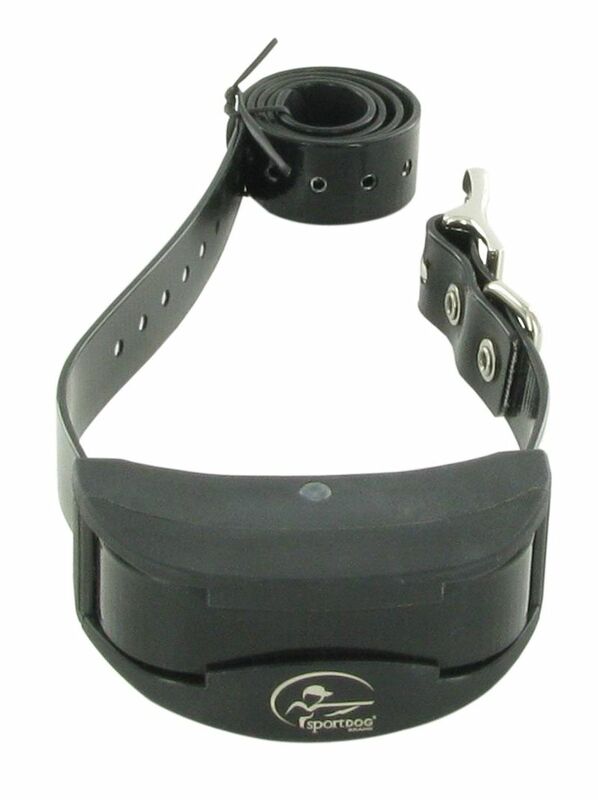 I will surely recommend this collar to dog owners like me. 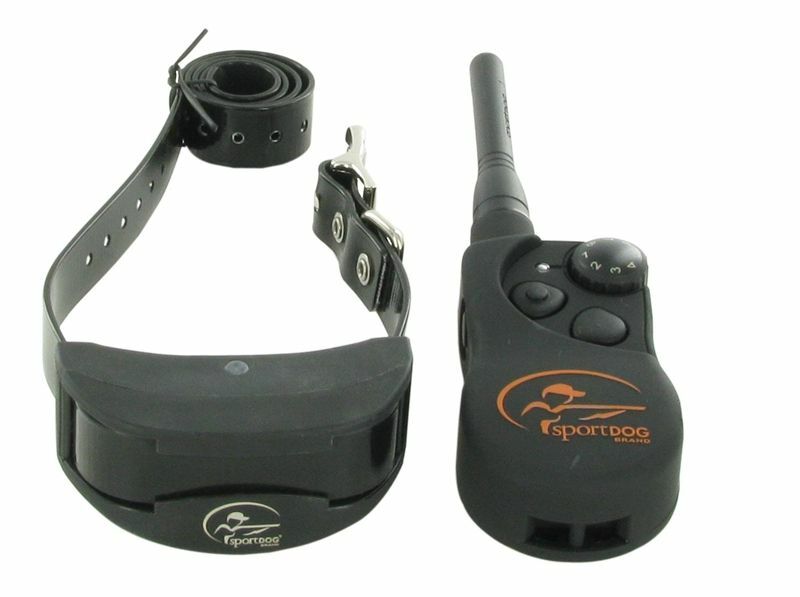 Summary:SportDog (SD-1225) is the best collar that I’ve used so far. I have been using other collars for years now and I’ve just recently acquired this model and so far, it has beaten all the other collars in all aspects. 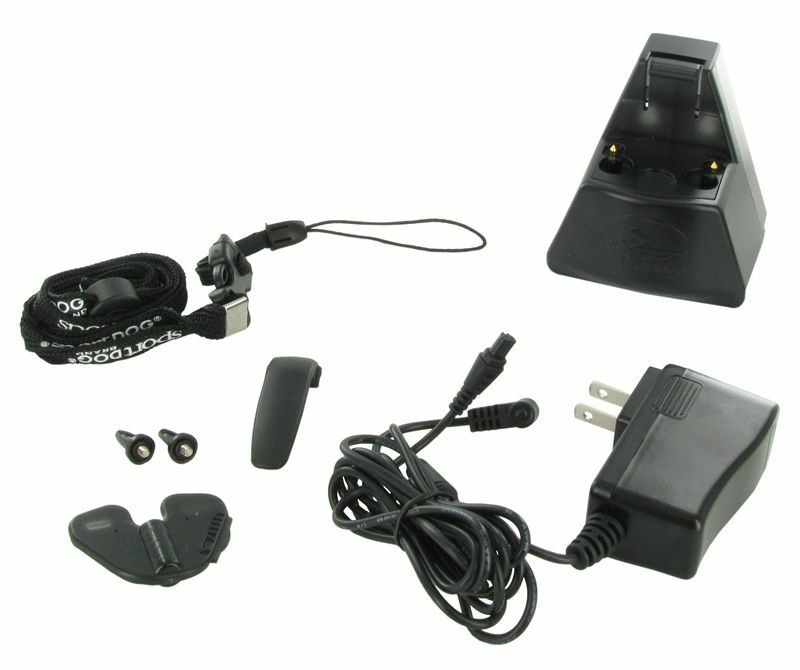 The system offers a lot of options for you to choose from depending on your dog’s behavior or depending on what condition you are training him to. 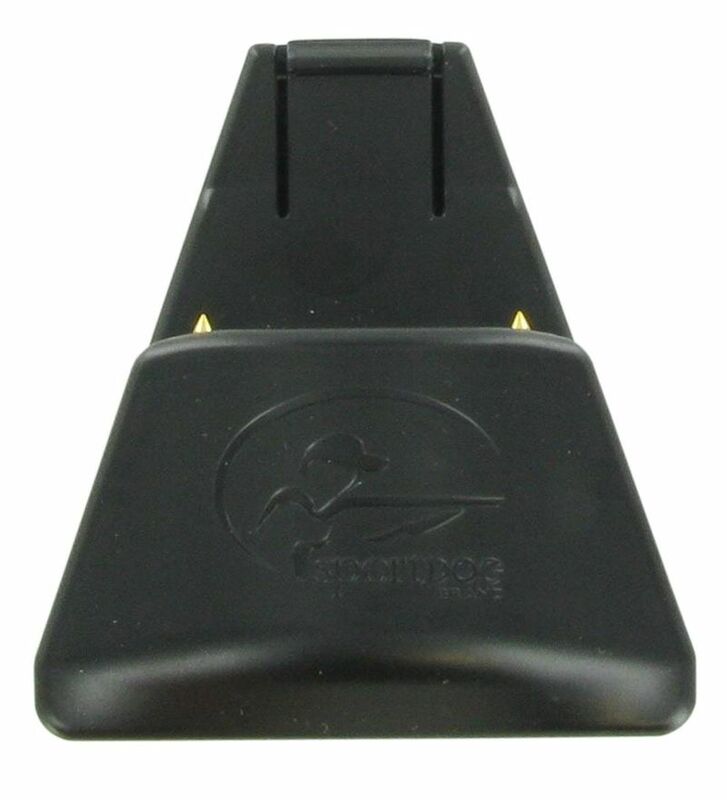 You can use it for basic obedience commands or if you like, you can also use it for hunting dogs. It is completely waterproof. I’ve tested it when it suddenly rained during one of our training sessions. The collar still worked extremely well even after getting soaked. Summary:Everything about this collar is great. It works. It’s tough. It is waterproof. 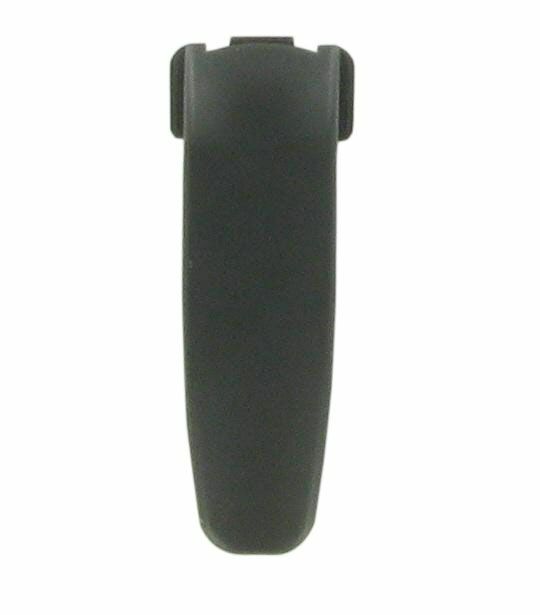 It is sleek and very comfortable to hold in your hand. It is also very flexible. You get to choose from a lot of features depending on your training needs. Even from the start, everything went perfect. 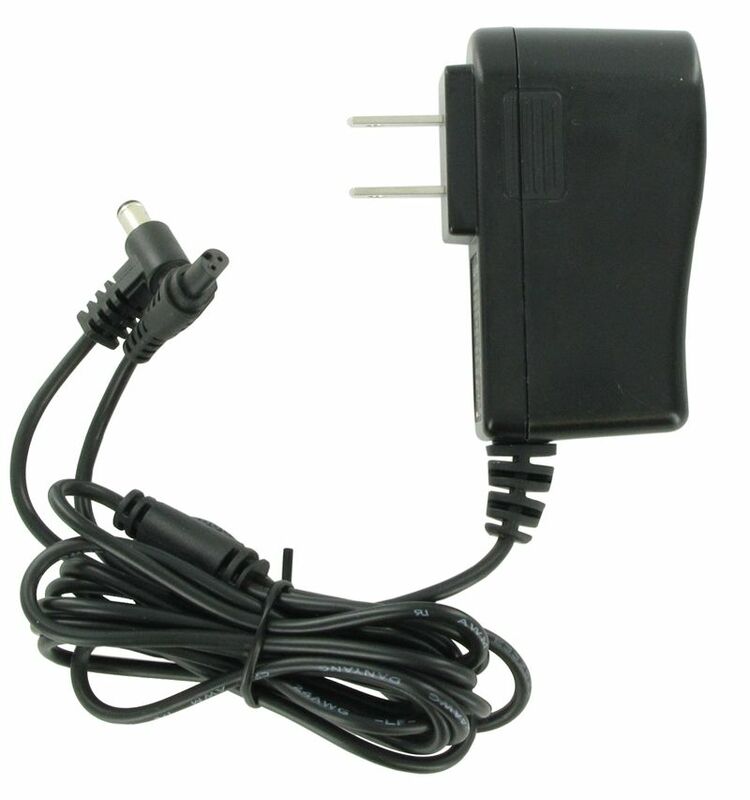 It arrived right on schedule and customer service was very much willing to answer all my queries about the product. I will definitely buy this again if I had to. Summary:My dog has been giving me a “headache” ever since we got him from my cousin. He is very stubborn. He loves to do what he wants any time he wants. There’s practically no stopping him. I’ve tried my very best to train him but nothing really worked on him. 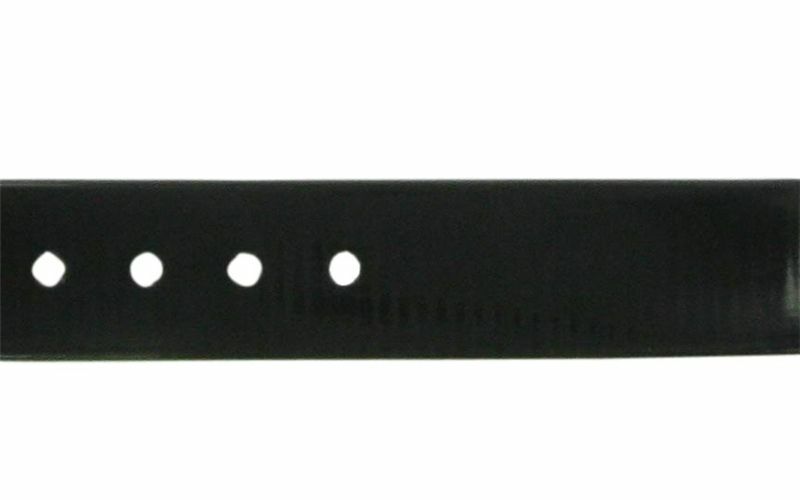 I tried this collar after reading a lot of good reviews about it. This product is great! All the things I read about it are true. You will be able to train your dog quick even the stubborn ones. I would highly recommend this for stubborn dogs. It worked on mine!